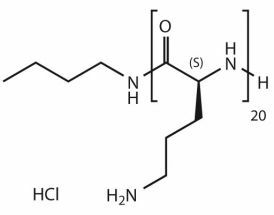 Poly-Ornithines (PORs) are a class of poly(amino acids) that are a valuable alternative to PEG. Unlike PEGs, polyornithines are biocompatible and biodegradable, so they don’t accumulate in the body or cause an immune response, which is a known issue with larger PEGs. 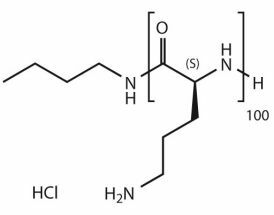 PORs can be used as carriers for pharmaceuticals, or for the multivalent presentation of molecules.